Following the success of their recent London pub gigs, Nick Mason’s Saucerful Of Secrets have announced a full European tour for September. Mason formed Saucerful Of Secrets to play early Pink Floyd material. He’s joined in the band by Guy Pratt, Lee Harris, Dom Beken and Spandau Ballet’s Gary Kemp. You can read more about the project in the new issue of Uncut, on sale now. 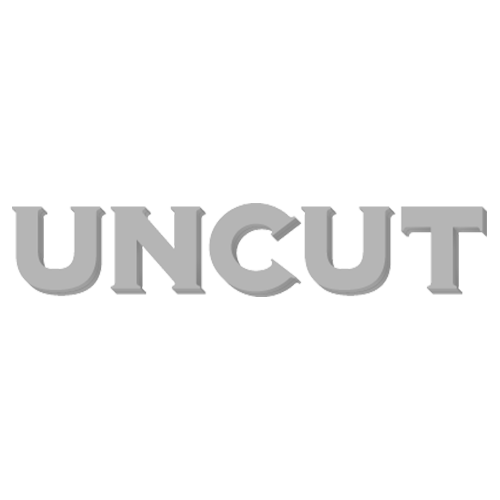 Get Uncut delivered to your door – find out how by clicking here! Tickets for all the UK dates are on sale now from here.